Brothas From The 6 has partnered with Experience Life Community Services, a registered charitable organization who shares the same values and visions. (Business Number: 802440743RR0001). To donate to our upcoming initiatives and ongoing projects, please follow the link below. In the message box, please ensure to write that the donation is for Brothas From The 6 not for profit organization. 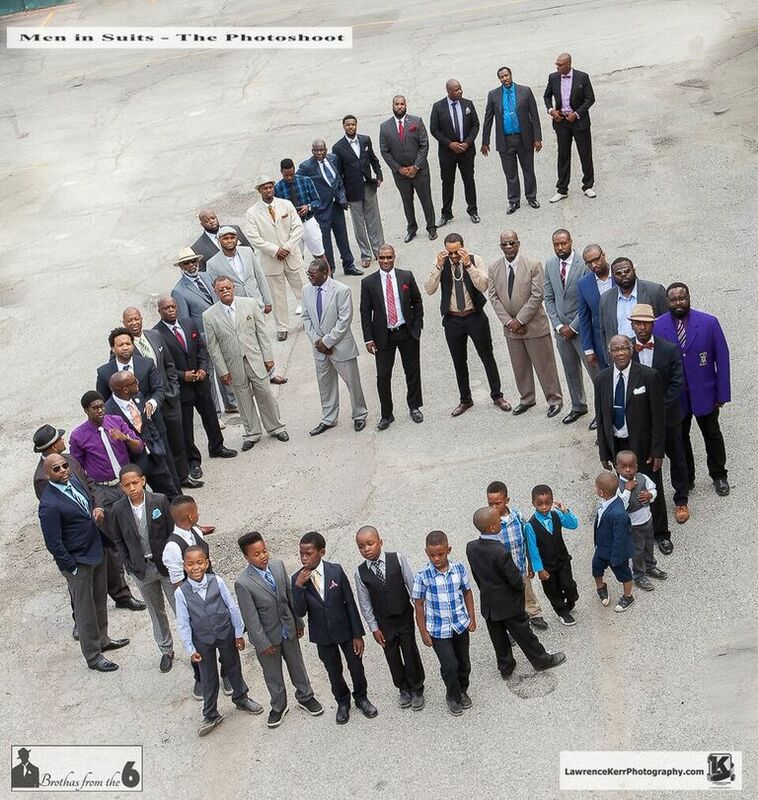 The “Brothas from the 6” Not For Profit organization is compiled of individuals who were all born and raised within the Greater Toronto Area. Each with their own individual benevolence has seen the positive impact they have had on the community and have decided to integrate to strengthen their outreach and influence on their community.